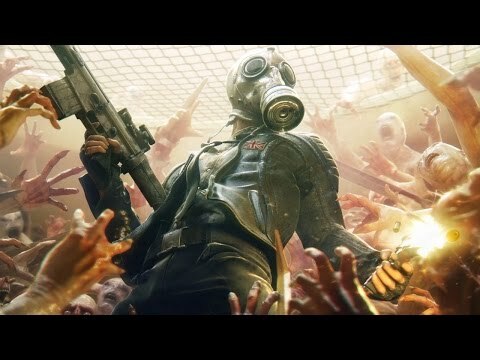 Most of us know what Killing Floor is; one of Tripwires' finest games (implying they don't make anything apart from perfection). 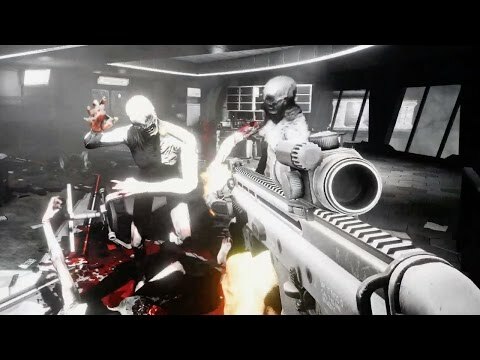 While Red Orchestra is all about Realism, Killing Floor is all about feeling awesome. For those that don't know, Killing Floor was originally a total conversion mod for Unreal Tournament 2004. Tripwire approached the creator, asking towards porting the game to RO:Ostfront, he refused. As the years went by and player base declined, he took Tripwire's offer. Tripwire have then developed the game to the point you know it today. Stands for "Massive Evisceration and Trauma", designed to completely outdo Soldier of Forture's GHOUL system. It's the kind of gore to make you grin, not grimace. 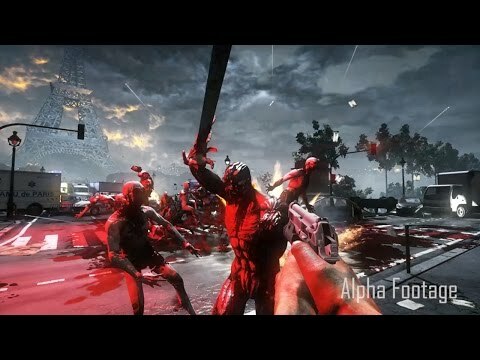 Each zed in KF2 features 19 points of dismemberment. "You can blow chunks off their head to reveal skull," he says. "Keep shooting the skull and it explodes, revealing brain cross sections. You can cut them in half vertically, horizontally." Confirmed New Zed Called the Cyst. The walls will be painted red from the blood of the monsters you slay. For the entire match. -Each animation divided between kill zones—the head, neck, chest, stomach, and limbs. Weapon animations were captured at 242 frames per second, so when zed time send the world to a crawl, you'll see every frame, every kick. Levels now cap at level 25, Two skills unlock every five levels, but only one can be equipped from each pair. Generally steeper leveling curve, adding endgame and replayability. Light and heavy attacks, combos, and four-way directional swings. 40 weapons, with melee weapons and "sidegrades" that don't ruin gameplay balance. 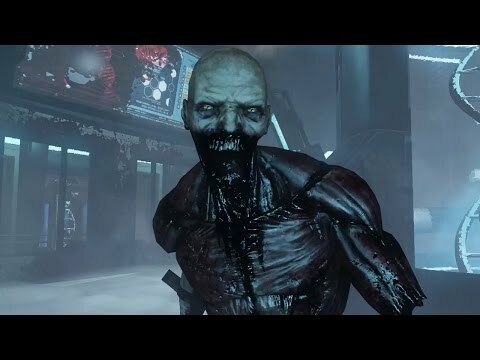 Instead of zeds becoming bullet sponges at later levels, the AI will be more improved; clots charging at you instead of stumbling around, crawlers pouring out of vents. Tripwire will support Steam Workshop for mods, and release a mod SDK. I was playing the first one the other night with Pvt. Chang. Any idea when there will be a more solid release date other than "2015". Not sure if there are any big conventions coming up. I imagine Q4 2015 or Q1-2 2016. There was Pax and GDC but TWI didn't attend any. 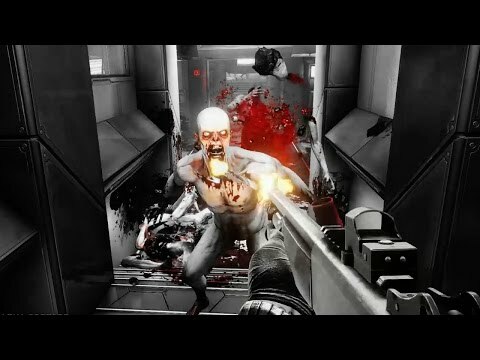 Tripwire Interactive has announced that Killing Floor 2 will hit Steam Early Access on April 21. Its tons of fun! if anyone else has it add me on friends, I'm down to play. They're not getting rid of our stats! woot. Add me on steam if you want to play sometime. Bunch of people in Able and Charlie have been playing this recently, if anyone wants to join, find us on TS. I have been playing this ferociously for a while now, I'm down for a game just hit me up on TS or steam.